Nominations for 248 Local Government institutions will be accepted from today until noon on December 21, the Elections Commission said. Deposits to the 248 institutions could be paid until 12 noon on December 20. Nominations for 93 Local Government bodies were accepted from December 11 to 14 noon. According to the new Mixed Electoral System under which the Local Government Elections will be held, the number of Local Government bodies have been increased up to 341. The number of councillors have increased up to 8,356. 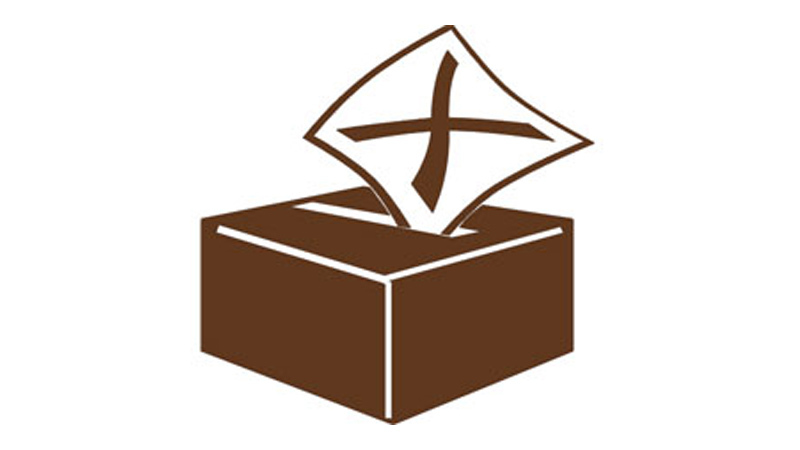 The Chairman of the Elections Commission Mahinda Deshapriya will announce the date for the election after the accepting nominations end on December 21 and after looking into any objections raised, Deputy Elections Commissioner M.M.Mohammed said. The Elections Commission had to call for nominations in two stages due to legal reasons. Meanwhile, after the closure of nominations for 93 LG bodies on December 14, the Returning Officers had rejected the nomination papers of 23 political parties and independent groups due to flaws. Out of the rejections, 19 nominations were submitted by recognised political parties, while nominations were filed from independent groups. Mohammed yesterday urged both political parties and independent groups submitting nominations to be more vigilant in order to avoid further rejections.